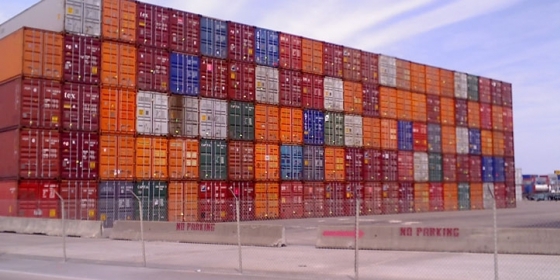 Depot - Storage is one of our logistical services. Storage is one of our logistical services. A storage of several hundred square metres is at our clients' disposal, with a seperate section for goods requiring refrigeration. Our services also include labeling and commissioning.